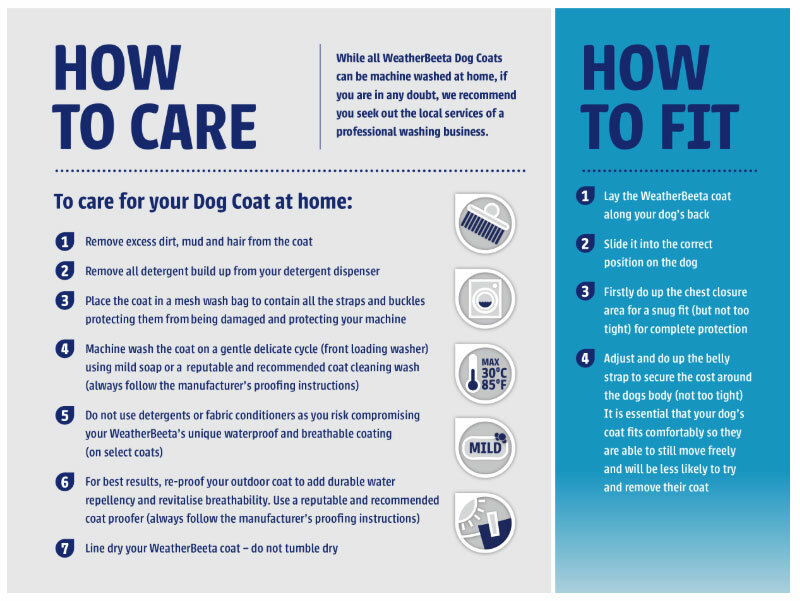 Lightweight cosy fleece dog coat. Zip closure along the dogs back for a snug fit. Features zip along back seam of coat to ensure a super snug fit as well as covering your dog’s belly for extra warmth in the cooler months.